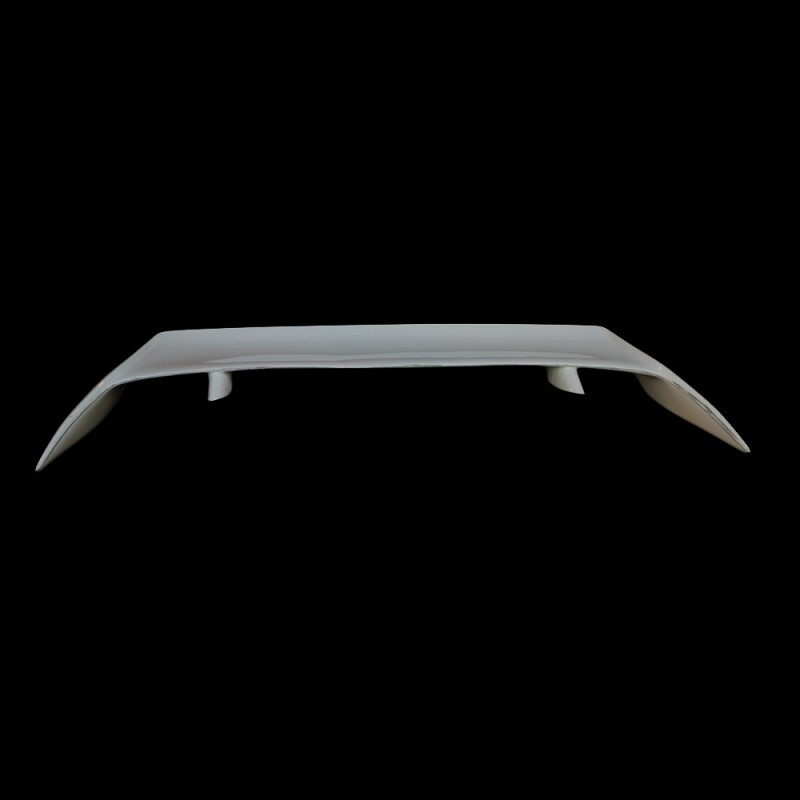 Steel plates are moulded in mounting points on the spoiler and needed to be drilled and tapped to fit on your boot lid. 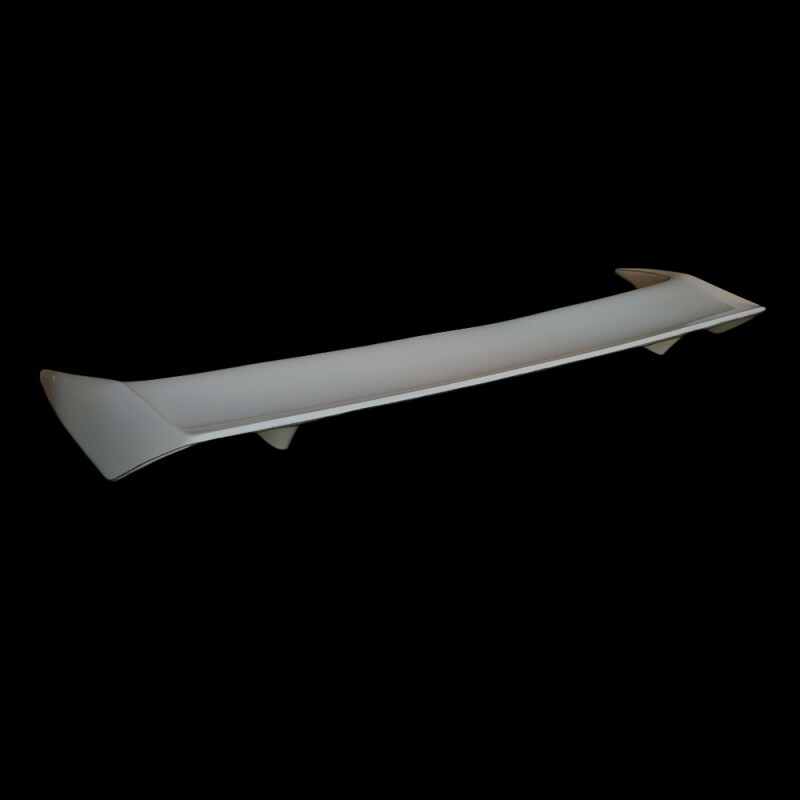 This is a universal spoiler and modifications to the spoiler legs will be needed in order for the wing to sit correctly on your boot lid. 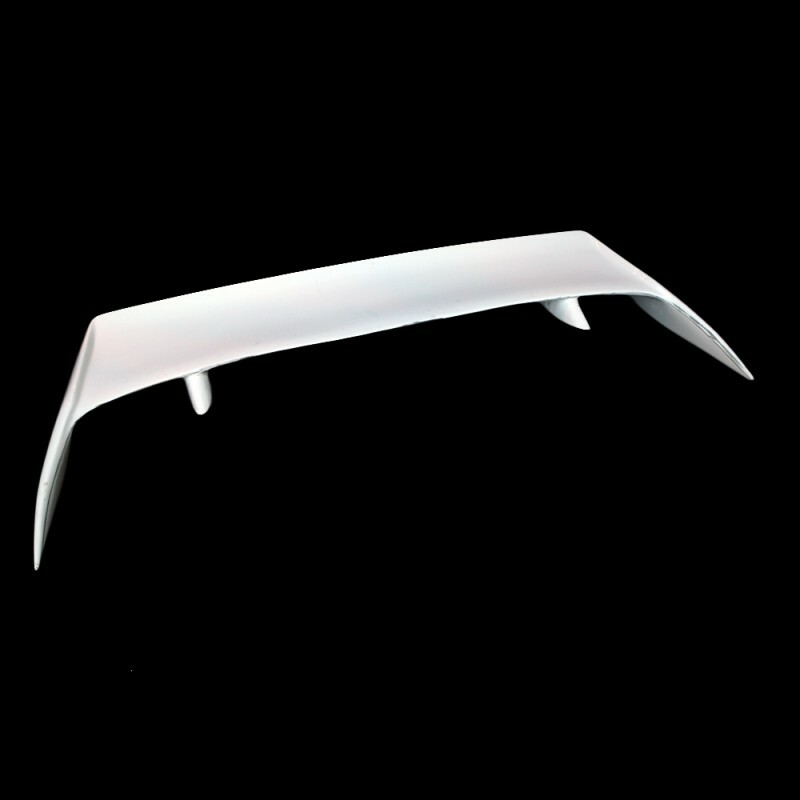 You will need to drill holes in your boot lid in fit this spoiler.